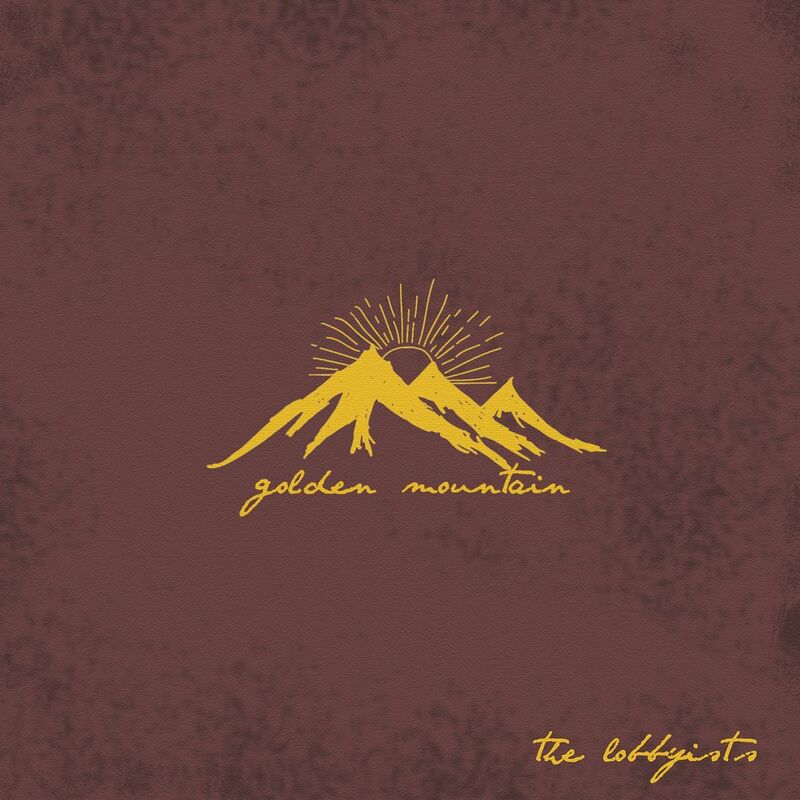 raised || by || cassettes: Music Review // The Lobbyists "Golden Mountain"
Perhaps my favorite kind of music is the type which makes you think of things other than music. It's like listening to a good protest song and thinking "Yeah, this establishment is unfair!" rather than "Hey, this kind of sounds like..." "Golden Mountain" is more of a feeling in that sense, a state of mind if you will, than a song to be compared with other artists. If I had to name other musicians for the sake of it being music, I would say this sounds like a polished version of Sledding With Tigers and at times for some reason I even think of John Denver when I listen to it. With acoustic guitar notes come lines like "I've been lost", but as the title suggest this is about nature. It kicks in nicely sort of near the chorus and then there is a part about a sparrow as well (I like birds/birdwatching) Singing about being a great man makes this uplifting to me and in some ways I think back when I used to spend a week every summer at church camp and there would be guys singing songs with their acoustic guitars. You probably know the type and I am in no way saying The Lobbyists are that type because I wouldn't want to go back to that but this would be a version of that memory I would replicate as my current self. There is another sweet breakdown with the strings and acoustic guitar. It gets driving and then there is this "Hey! Hey! Hey!" part which reminds me of that Twenty One Pilots song that goes "Yeah! Yeah! Yeah!" One of the most pure lines not only in this song but in life in general says that "The heart that soars is as good as gold". I think too often in life, we lose sight of what makes us who we are and what makes us (and life) so special. Hopefully this song will somehow serve as a reminder of that to you as you listen to it. At work recently, everyone was chipping in to play Powerball (I did not) and they were all talking about what they would do with their millions of dollars when they won. On one hand, I know enough to know that if they did somehow defy the odds and win, they'd likely blow all their money after they quit their jobs. But at one point, when it was talked about how I wasn't playing, I wanted to tell them that I was already rich- I already felt like a million bucks- because I was living the best life that I could. I hope people take that message, which The Lobbyists state much better than I could, to heart and share it with others as well.